Fastest known time (FKT) is a phrase used by mountain runners, ski mountaineers, and climbers, among others, to refer to what is known to be the speed record for a given peak or route. A FKT acknowledges the fact that many fast ascents routinely go unrecorded and to claim to be the fastest ever in a sport with no officials may improper. It is a nod though to those of us who care and keep track of things like speed records.I doubt anyone could give a reasonable argument that interest in speed attempts and FKTs is not well rooted in our desire to impress upon others that we are the best at something, recognition always feels good, however I do believe that for myself, the interest may also stem from my time as a competitive nordic skier but also from a deep desire to sleep in my own comfortable bed each night. I do enjoy camping but generally have the philosophy that if something can be done in a day (IAD) then why prolong the suffering? I would rather cruise around the Spearhead in 5 hours with a 5 pound pack and be back to the village for a burger and home for a movie than slog around it in 3 days with a 25 pound pack suffering a snoring tent-mate and dehydrated food. Below is a collection of FKTs for peaks and routes in my area and others that I am interested in. They have no particular significance aside from the fact that I have heard of them and they seem fun. I try to keep abreast of changes but leave a comment if I am missing something! All times are car-to-car (or trailhead-to-trailhead) unless noted. One of the best parts of this sport is that there are no firm rules or officials. Timing is up to the athlete and the rest of us just have to trust each other. A watch like the Suunto Ambit is a big help to athletes looking to record FKTs. This page has a discussion on ethics and style for FKTs. Hi, I’m surprised that we don’t have a times yet for the Sea to Summit Trail, the Sea to Summit/Wrinkle Rock Trail and the Evac Trail on the Sea to Sky Gondola. I could submit my times for these, but there are faster people out there. However, happy to do so to get faster people to send their’s in. Richard – There is a Strava segment for the Evac Trail (and thats the most logical one in my mind). Probably there are faster times for that than listed on strava though. Strava also cuts off a bit at the start and finish. Maybe one of these days we’ll run into each other out there. Nice Christian! Let me know if there is anything else I am missing! I had a thought this weekend while slogging up the Singing Pass trail. It adds some bonus vertical (and distance). Someone must have done it faster than me (at 12 hours), since we took a casual pace. But I think it’s a worthy addition. Since I now have a moderately light (16 pounds… haha) set up now, I’d be tempted to try actually going fast with the valley start. Alex – certainly it has been done. I believe Brad Schalles is probably the fastest, starting from the village, up blackcomb and all the way to whistler peak before coming down. I can’t remember his time but it is on the white board at escape route in Squamish. There are plenty of variations on routes but I chose to generally list the most common accepted route. That being said, do it! Hello, Can you tell me more or anything about the Coleman-Demming route on Mt. Baker? 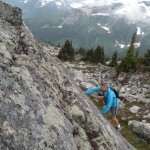 would this be the route the proposed Mt Baker Ultra would take? Thank you for your time. The Coleman-Demming is the regular route on Mt. Baker and starts from the town of Glacier climbing up the West side of the mountain. 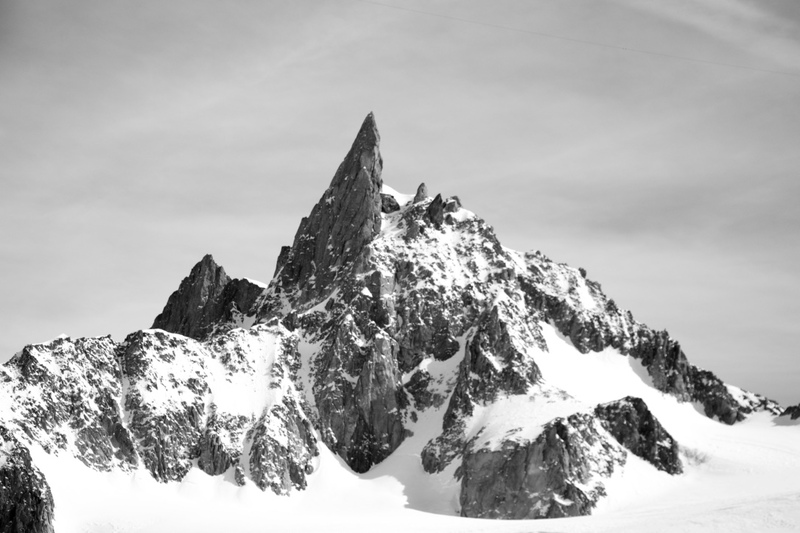 The proposed ultra race would start in the town of Concrete and climb the Easton Glacier on the South side of the mountain. Both routes are quite easy, mellow glacier walks. I suspect the CD is only more popular than the Easton because of ease of access from Vancovuer/Seattle. Lots of info on both routes are available in any Cascade climbing guidebook. 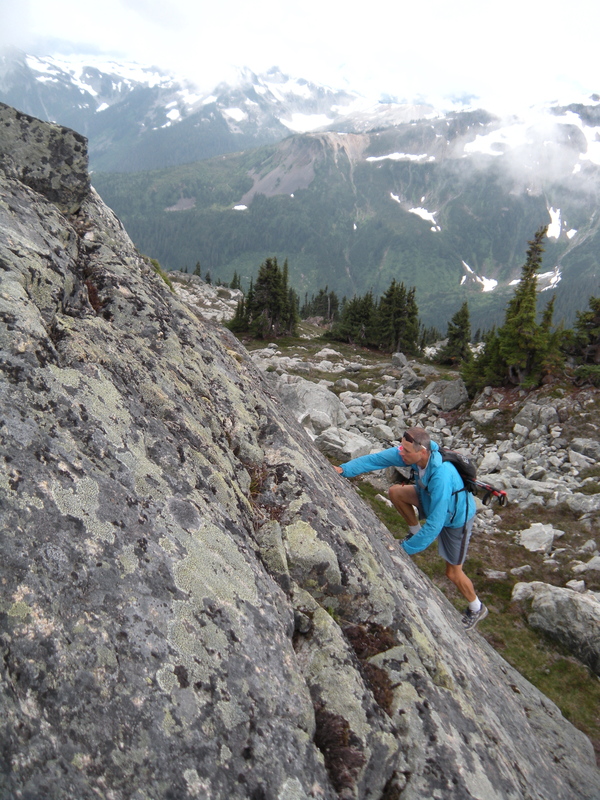 Perhaps a new FKT – yoyo of the Garibaldi Neve done yesterday, Nick Matwyuk, parking lot to parking lot 13h40min.